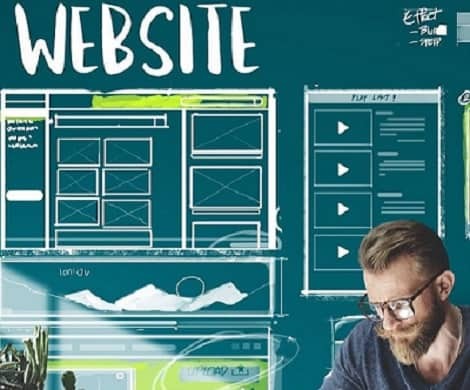 Why a Website is Important for a Business? The purpose of a business website is to create a Brand and provides assurance to its visitors. It acts as a convincing factor about the services offered by the Website Designing Company in Guwahati and other parts of India. This is done by positioning the company as an experienced yet dependable service provider in the target market. Great Websites also acts an option to increase leads and revenue. A website combined with Search Engine Rankings allows you to grow your business online. Not only that just having a website is also important because it helps you establish credibility as a business. So, what are the best Web Development Platforms? Which Website Technology is best suited for your Business? Many start-ups or even established companies ask if they need to change anything? How do they do it? The answer is simple -with Local Rank, we make sure all the websites are so easy to maintain even a non-technical person can make minor changes without much hassle. All this is made possible by the most user-friendly website platform called Wordpress. 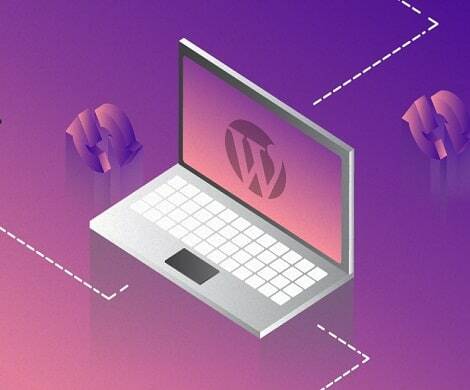 It's not surprising that more than 30% of the websites worldwide are on WordPress. But yes, there are other good platforms like Magento, HTML5, Drupal, Joomla, etc. Post website development we even show the client how to make minor changes themselves like updating their contact information, etc. Not only that we provide customized & affordable website designs. How a Responsive Website can help your Business Grow? 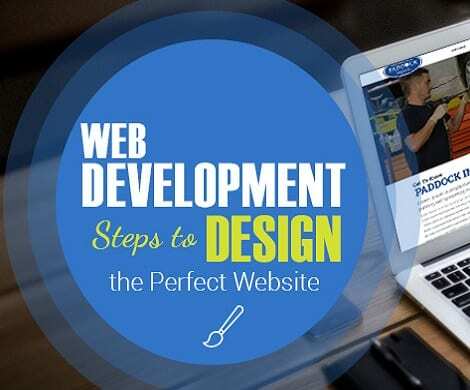 Web development can range from developing a simple single static page of plain text to complex web-based internet applications, electronic businesses, and social network services. Now, again coming back to the question - What makes us the Best Company for Website Designing in Guwahati, India? Well, to simply put it across, we create websites which are compatible with different devices like PC/Laptop, Tablet, Smartphones, etc. Now the best part our website development services start from as low as Rs.3999/- and all our websites are dynamic which means you can add extra services in the future as well. So, thinking of growing your business? A website should be the first thing on your mind, so, look no further we can provide you with demos and past references and not only that with our Advanced SEO services we can rank you in Google which can bring your customer right to you. Remember, we are just a call away ! !